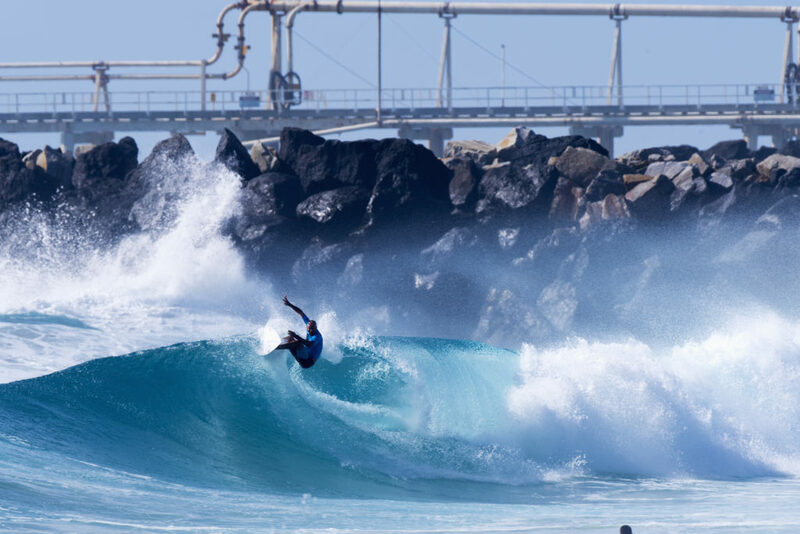 The most prestigious teams surfing title, The Kirra Teams Challenge, will be held for the 37th year, on Friday to Sunday 29-31st March 2019. 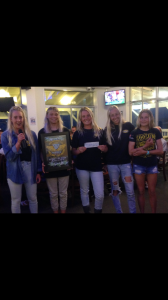 $12,000 in prize money, and some of the best club surfers in the nation, with 36 teams from Torquay in Victoria, to Noosa and Queensland. 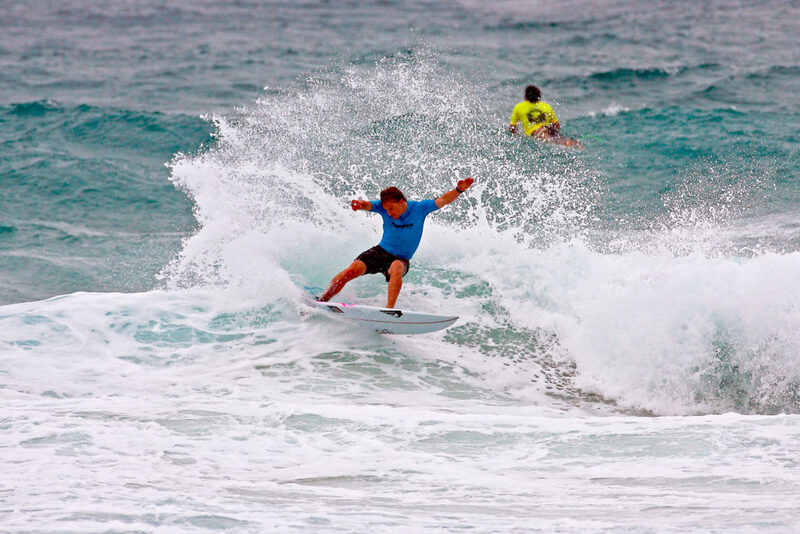 Many former World Tour Surfers will be competing for their clubs, with Joel Parkinson and Josh Kerr expected to turn out for the Snapper Rocks Surfriders, Mick Fanning a possible inclusion for the Kirra Surfriders, Bede Durbidge for Point Lookout Boardriders. There are at least a dozen or more WCT tour veterans expected to turn out for their clubs, plus some of the hottest up and coming talent in Australia. The event is highly regarded across the country, and last year’s Champions North Narrabeen will be back to reclaim the title after winning it for the first time after 35 years competing in the event. 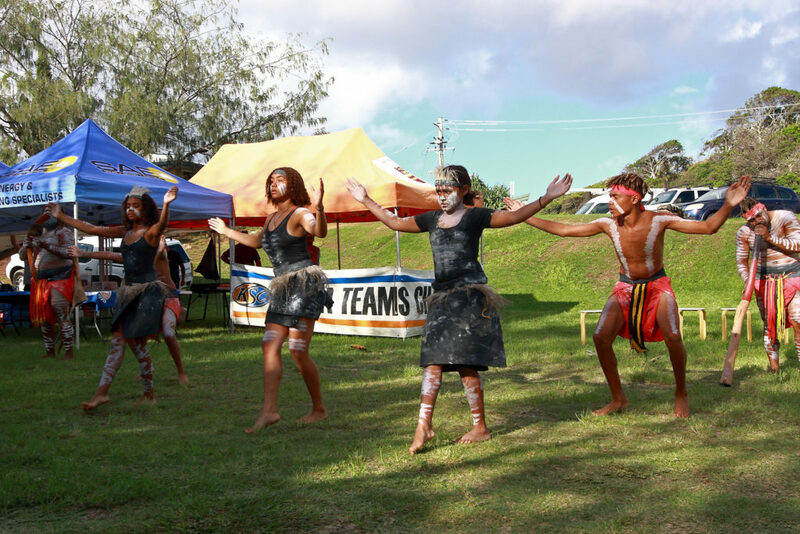 The event is a unique coming together of surfing culture, and to support this there will be a welcome to country ceremony hosted by the Yugambeh Aboriginal Dancers, who regularly perform at Currumbin Sanctuary. 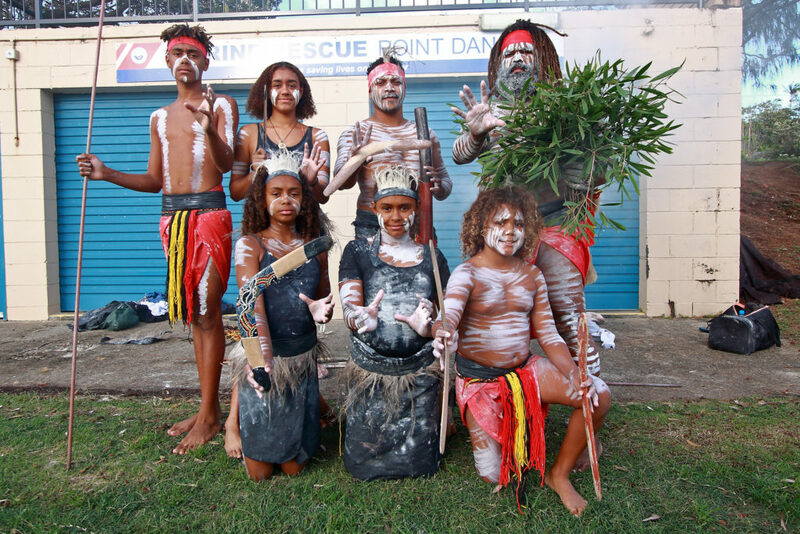 Indigenous members of all the other clubs competing will also be invited to join in. The event will also be looking to “tread lightly” on the beach, with SAE Group powering the event with their mobile solar generator. Along with the clubs leaving the beach clean and pristine, they will also have various food vendors with vegan options. 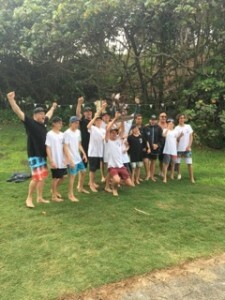 There are always many unique stories with event, and the Kirra Surfriders have given a free entry to AVS (Australia Veteran Surfers) Boardriders. They are a group of returned military servicemen and women, who have bonded together and use surfing to cope with the after affects of the trauma of combat. They are not out to win, but compete and be part of the fun and action of the long weekend. Competition with commence from 8am Friday March 29th, wrapping up with the final heat around 2pm Sunday 31st of March. with 36 teams on the beach, the colour and atmosphere is unique with all the teams showing their club colours and spirit for all to see. All teams are looking to lift the trophy “The Kirra Eagle” up on Sunday, a very heavy bronze copy of the eagle atop Kirra Point. 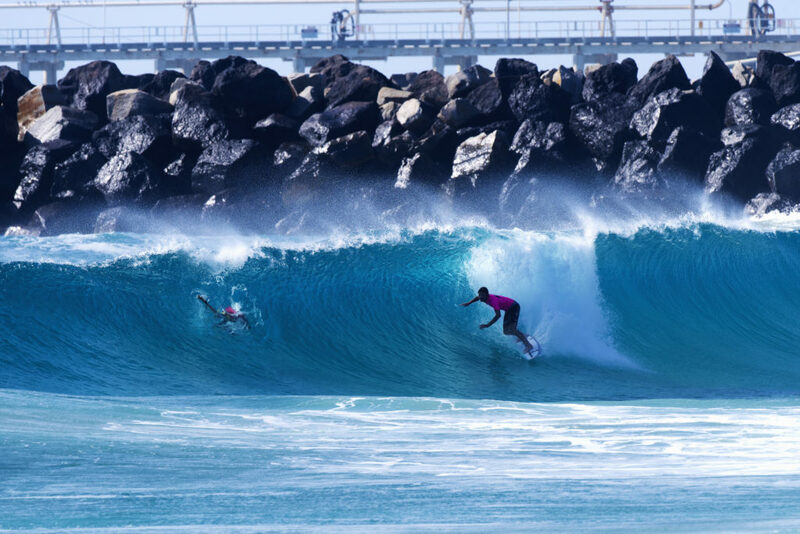 Preferred venues are Duranbah Beach and most of all Kirra Point, and early predictions have a small chance of the event to be held on the host clubs home break. 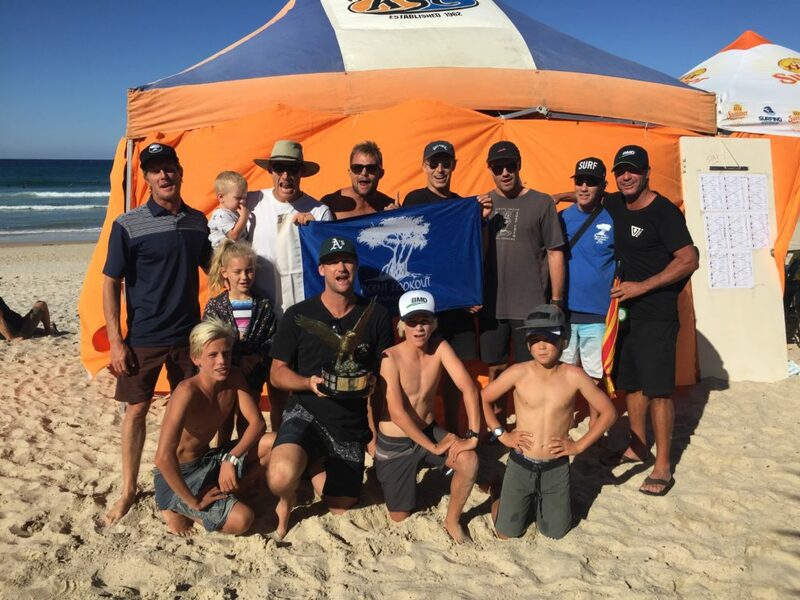 Kirra Surfriders welcomes all teams competing in this weekends Vissla Junior Kirra Teams Challenge, we know how much work it has been for all of the clubs attending and wish all be best for the coming event. The venue for this weekend will be DBAH with the boys starting at 8am Saturday and Sunday the girls will start at 10am each Saturday and Sunday and will surf on their own bank. All teams managers are asked to attend a managers meet at the officials tent ant 7.30am Saturday morning. The Vissla Junior Kirra Challenge is on this week end Saturday 16th and Sunday 17th of September. This will be the biggest teams challenge ever with 44 teams ( 30 boys teams and 14 girls teams) from 37 clubs from Queensland and New South Wales please find the draw with no surfers names added when all clubs have submitted teams this Thursday night a full draw will be posted on this site.